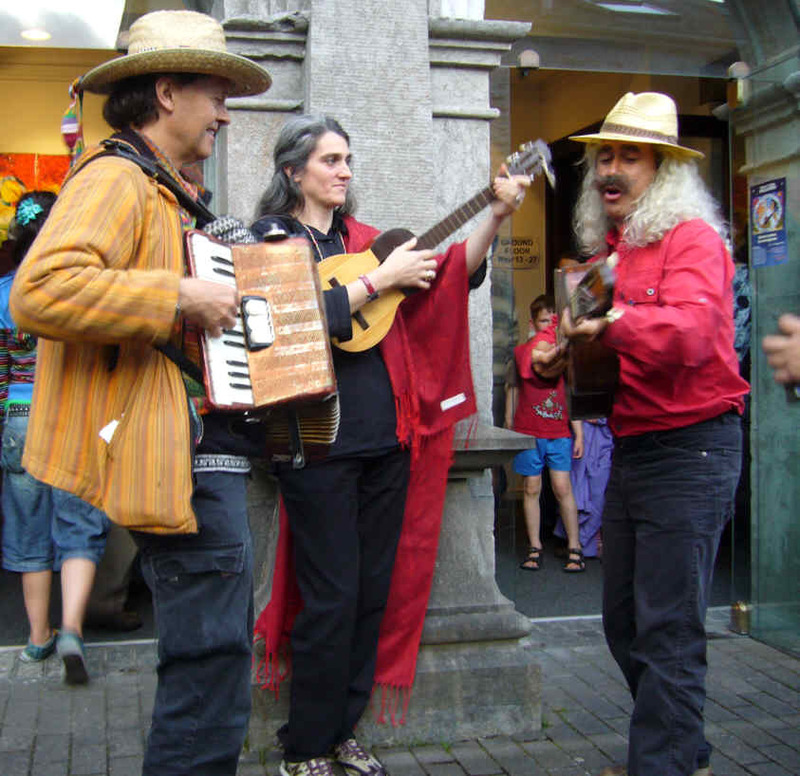 A programme of political debate interspersed with music and performance by Rompiendo Fronteras (pictured), Jorge Morales, Alfredo Cordal, Carol Burtt and Andrea Cavaglio, Silvia Balducci, and Alejandro Reyes. Forty years on from the military coup, we can now see it is as a turning point in history, and view the impact that spread around the world. For the first part of the afternoon we examine this impact with speakers, questions, discussion and music. VICTOR FIGUEROA CLARK With his first major presentation following the publication of his much anticipated book, Salvador Allende: Revolutionary Democrat (Pluto, August 2013). FRANCISCO DOMINGUEZ Chilean head of Latin American Studies, Middlesex University, outlining the origins and significance of the 1973 military coup that replaced democracy with dictatorship and neo-liberal economic policies. MARIA VASQUEZ-AGUILAR Teacher, activist and Chair of the London branch of Chile 40 Years On network, will be looking at the impact of the neo-liberal policies imposed by Pinochet and their relevance today. With music from Jorge, Carol and Andrea, and Alejandro. An opportunity for full debate on the value and possibilities of solidarity with Latin America today. We will view rare historical film footage with key national figures in the Chile Solidarity movement of the 1970s and hear from MIKE GATEHOUSE, Secretary of the Chile Solidarity Committee from 1974 to 1979, who was imprisoned after the Pinochet coup. Mike will be joined by Chilean refugee exiles outlining their experiences before and after arriving in the UK, including Pedro Fuentes of Sheffield, and Apolo Santana of North Wales. With music from special guests. Carol Burtt and Andrea Cavaglio, Corina Piatti, Silvia Balducci, Expresion Inka, Cristina Solana, Dave Rogers, Osvaldo Torres, Jorge Morales and Flakito. 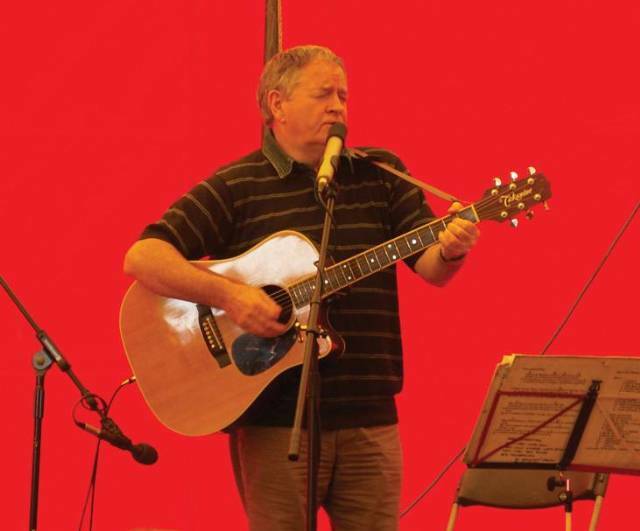 DAFYDD IWAN Popular and noted Welsh politician, activist and singer/songwriter who responded to the coup with power and eloquence – notably in his eloquent song ‘Cân Victor Jara’. JEREMY CORBYN MP We are delighted to welcome an English politician who has provided inspiring political leadership for Chilean and other Latin American solidarity movements. With special guests ALEJANDRO REYES & FAMILY. 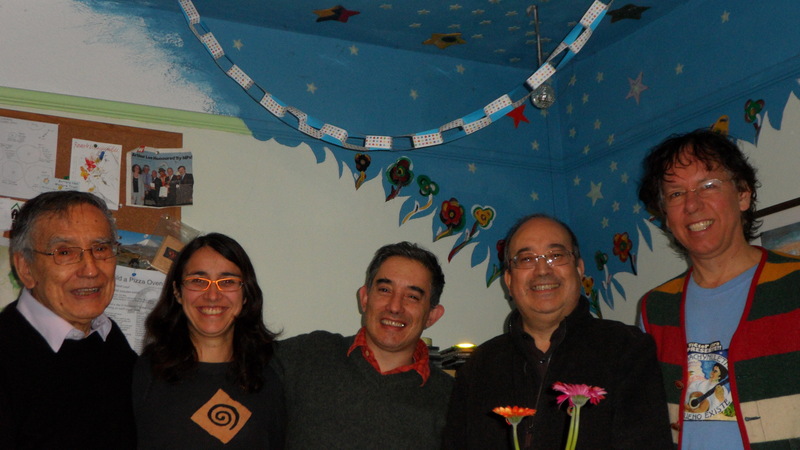 Alejandro was a founder member of Chilean folk band Cuncumen which was also Victor Jara’s first ensemble. He recorded a song with Victor called ‘Entonces Me Voy Volando’. He is a wellspring of Chilean folk music and brings a vibrant representation of the early days of Victor Jara. He will be performing with his son Pablo, his nephew Robin, and Tony Corden.